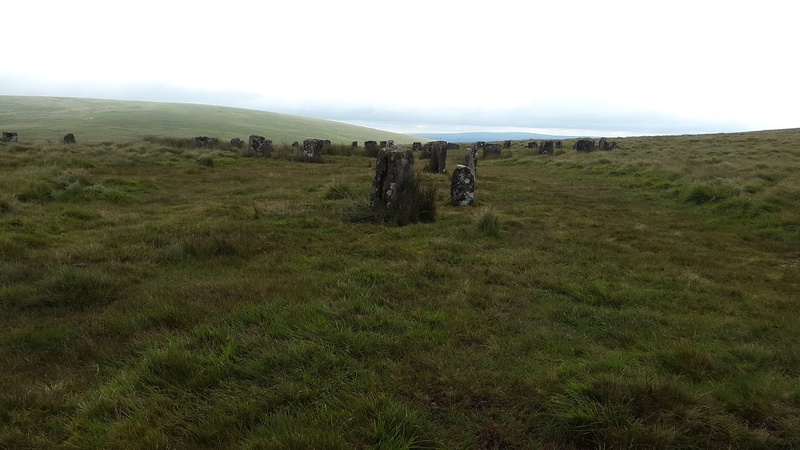 Grey Wethers is a historic site with two stone circles on the side of Sittaford Tor in northwest Dartmoor. 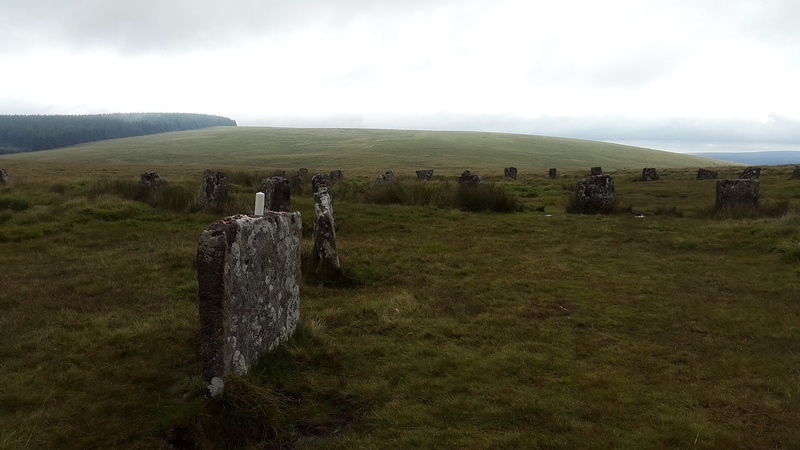 They are around 5000 years old and are one of the highest stone circles on Dartmoor. With so much high ground around them and Fernworthy Forest on one side the views from here are limited, however it is a fantastic place to come and see a brilliantly preserved piece of history.